The Cultivate Gift Score™ - Free Download! At Cultivate, we've been creating gift programs for a long time, which means we're the gift experts. The secret is the score! Become a gift expert by using the Cultivate Gift Score™. 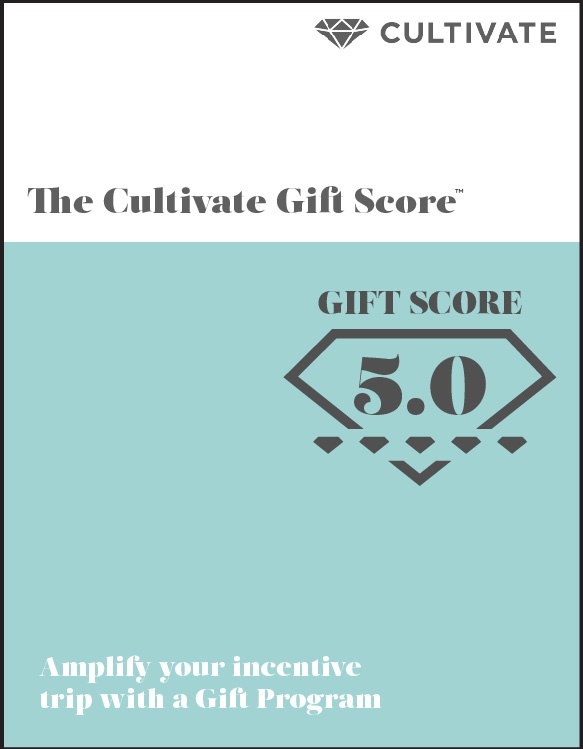 Download your free copy now of the Cultivate Gift Score™!